This model from Bosch hits a lot of positive points and it should satisfy anybody that buys it. 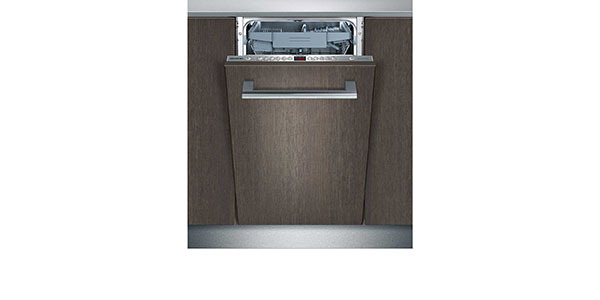 It has one of the most adjustable interiors that you will find and it can effectively clean even the most soiled of dishes. When you consider the quality of the build and the cleaning power, it makes the SMS58M12GB a great value. 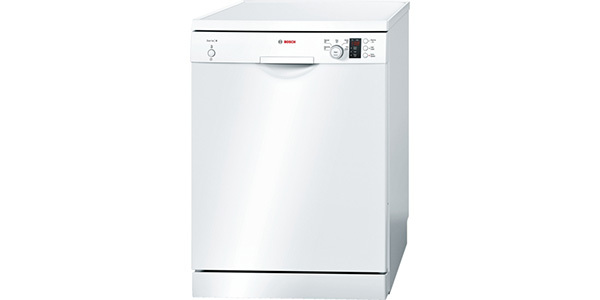 The Bosch Serie 6 SMS58M12GB ActiveWater dishwasher is a nice machine should appeal to a variety of different consumers. 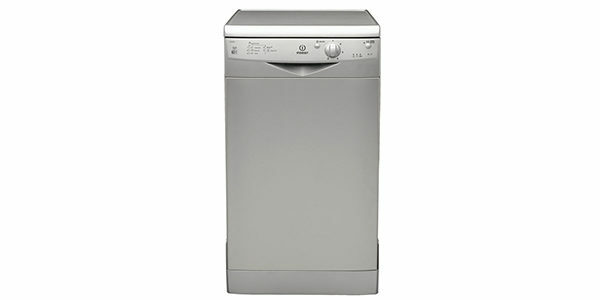 It comes with a great range of features that make for washing that is more effective and convenient. Along with that, this model offers decent efficiency with an estimated annual consumption of about 299 kilowatt hours per year and an energy rating of A+. This is a machine that can fit up to 14 place settings, so it is a good sized model that can be used for a family. In addition to that, this model has one of the most versatile interiors that you will find. The rack system has an innovative design that allows the user to make a variety of adjustments to the position of the racks. 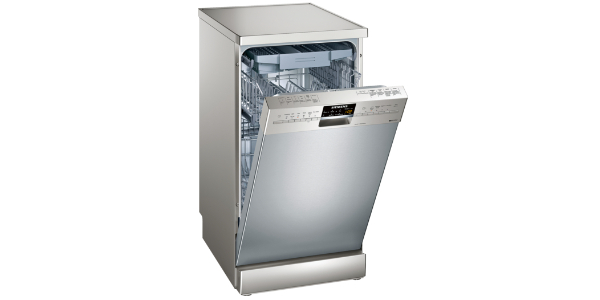 This allows the user to fit more in the dishwasher when they need to and it makes for better racking for some items that can be tough to load. The SMS58M12GB also boasts a nice range of features and settings. The user gets five standard settings and then there are features that can be added like the VarioSpeed or the Intensive Zone wash. For settings, this machine comes with a pre-rinse, an auto wash, economy, intensive and quick wash. Then for some of these settings, you can use the VarioSpeed feature to cut the time in half or the intensive zone to add extra pressure and heat to the washing of the bottom rack. 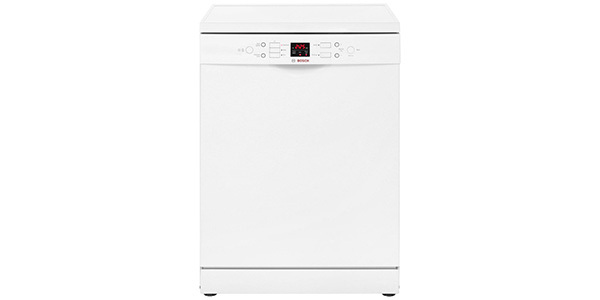 Beyond that, this dishwasher also has features like a delayed start timer, dosage assist for the detergent and sensors to manage the water usage of the machine. For the ease of use, this machine scores very well for a model that does so much. All of the controls are right on the front panel and it has an LED display and indicator lights. The controls are simple pushbuttons and the readout on the front is easy to understand. For the indicators, it has lights for refilling the rinse aid, for low salt and for the water intake. In regard to the performance, this machine leaves very little to be desired. It can clean everything from delicate glass to the most soiled pots and pans. It does it all with ease and your dishes come out looking great. The auto feature is one thing that a lot of users are going to like for cleaning dishes. 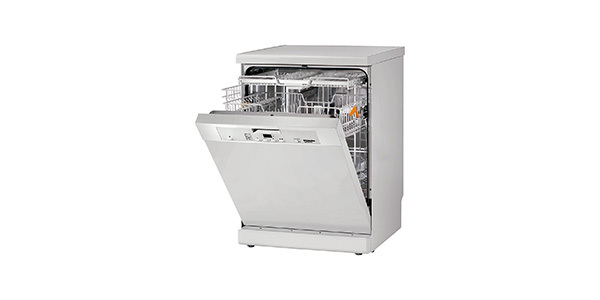 It uses sensors to detect factors like load weight, detergent type and the level of soiling on the dishes and it manage the operation to provide the best cleaning while also using the right amount of water and energy for the load. 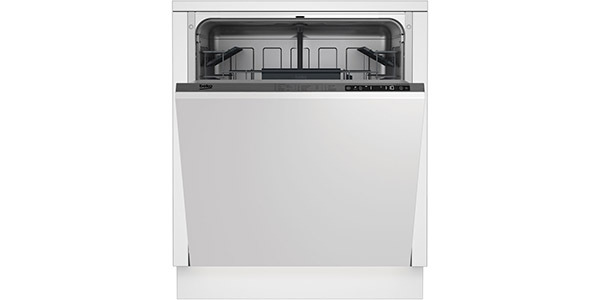 Coming from Bosch, this is also a very well made dishwasher. It has flood protection, a stainless steel interior and a 3-piece corrugated filter with a self-cleaning system. 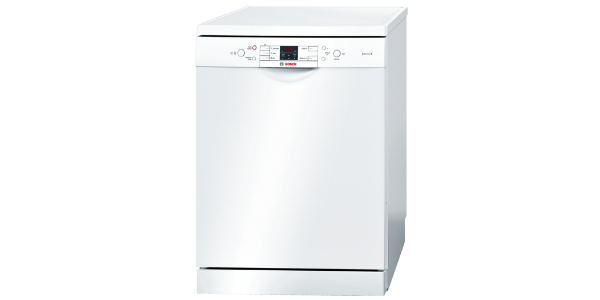 It is quality built and easy to maintain; making an appliance that should last the consumer for a very long time.